QUETTA, APR 15 (DNA) – At least one Pakistani Christian has been killed and six others injured in a firing incident near a church in Quetta on Sunday. 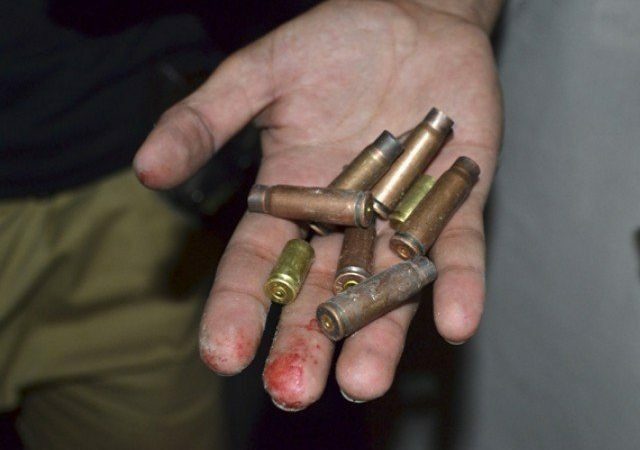 Police said unidentified attackers, riding a motorbike, targeted the members of Christian community when they were leaving after attending the Sunday service at a church in Essa Nagri area of the Balochistan capital. The gunmen managed to flee the scene soon after the incident. The injured were rushed to Bolan Medical Complex, Quetta, where one injured succumbed to his injuries while the condition of another is said to be critical. Last December, nine people were killed and 30 injured in a suicide attack on the Bethel Memorial Methodist Church on Quetta’s Zarghoon Road.